Scott Hamblin attended the 2010 Misosuri Bar Association Family Law continuing legal education conference concerning advance dissolution of marriage topics. Topics for discussion included business interests and finances, marital and sexual misconduct and bankruptcy implications of divorce. Scott is a shareholder with Brydon, Swearengen & England P.C. 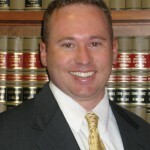 and concentrates his practice in the areas of State and Federal criminal defense, personal injury law, and family law. Scott routinely practices in mid-Missouri Circuit Courts as well as the United States District Courts. Scott is a member of the Association of Trial Lawyers of America, Missouri Association of Trial Attorneys, Missouri Bar Association, and Cole County Bar Association. 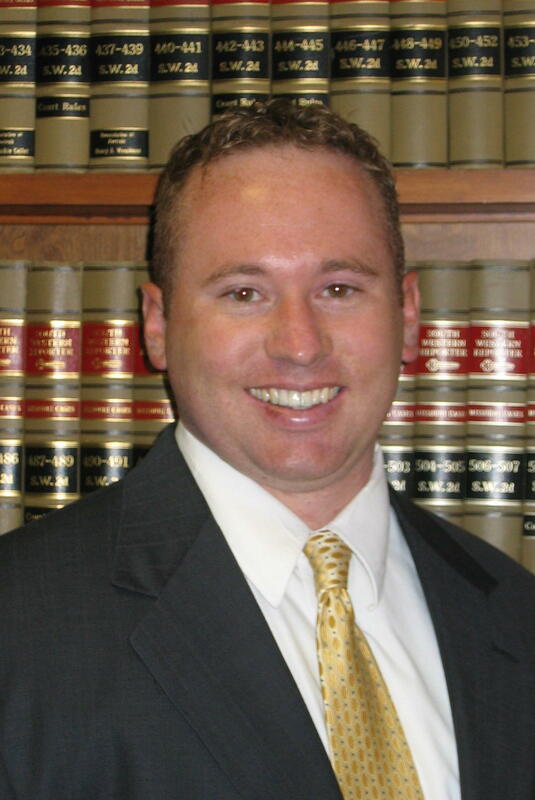 Scott is a former Cole County Assistant Prosecutor, and trial lawyer with the Office of the Missouri Public Defender System.